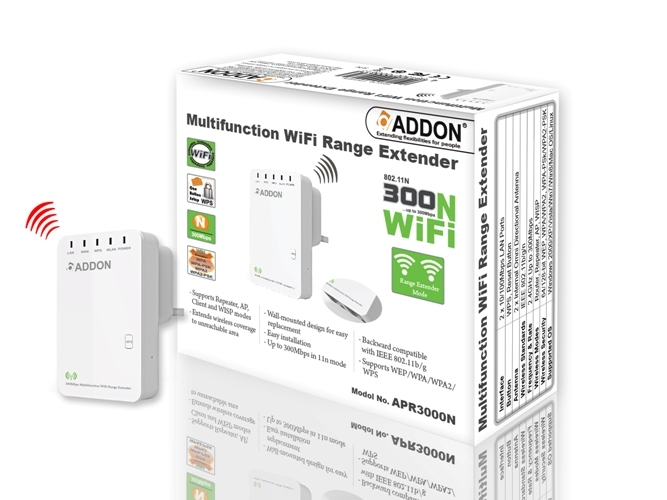 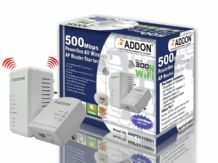 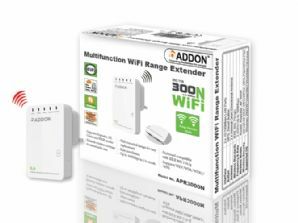 This 300Mbps 11n Multifunction WiFi Range Extender is a mini size and wall-mount design to be fitted into an electrical outlet and can extend wireless coverage of your existing router to unreachable area in your home. 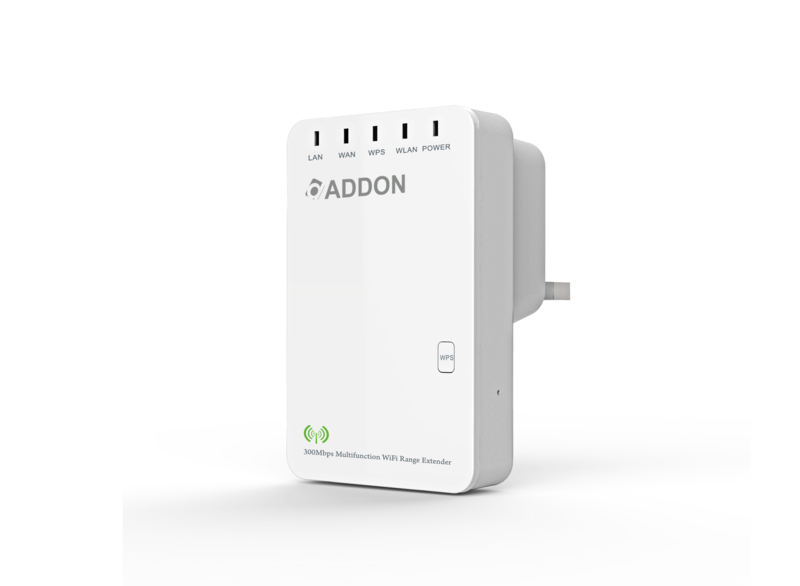 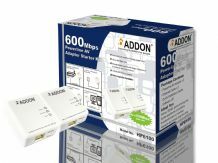 It is compatible with IEEE 802.11b/g/n router. 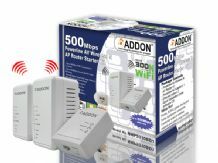 The 4 different modes (AP, Repeater, Router and Wireless ISP) can be easily configured in different environments. 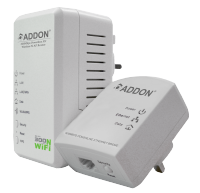 It is a good idea to use this devise for many applications such as video streaming, VoIP, online gaming and etc.